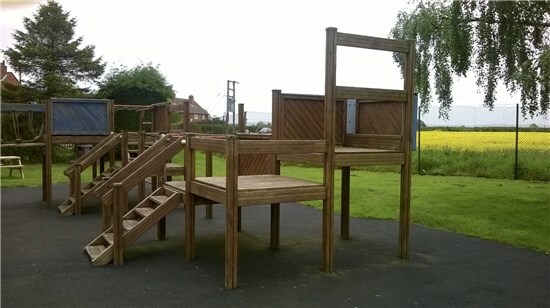 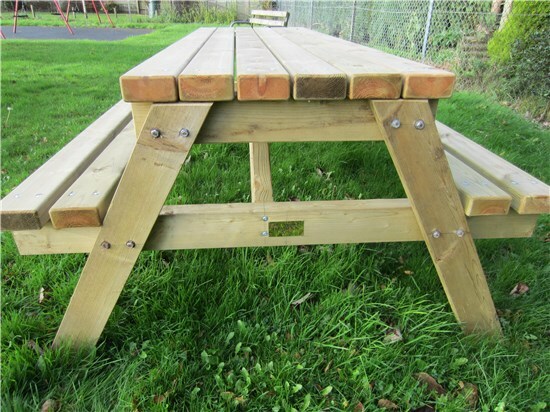 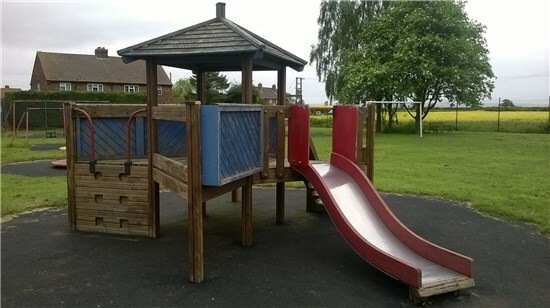 The village playing field is located on Wynam Lane and includes picnic benches, play equipment and football goals. 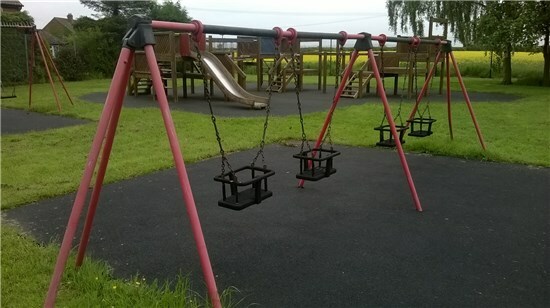 The Parish Council have successfully applied for a small grant to improve the existing equipment with further grant applications on-going, so look out for future updates on improvements as they are being made! 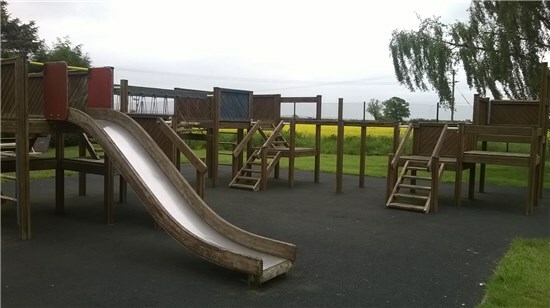 Any assistance that can be provided in the upkeep of the village playing field is greatly appreciated. 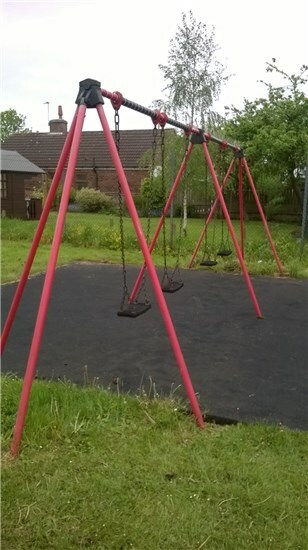 If you are interested, please contact the parish council clerk.